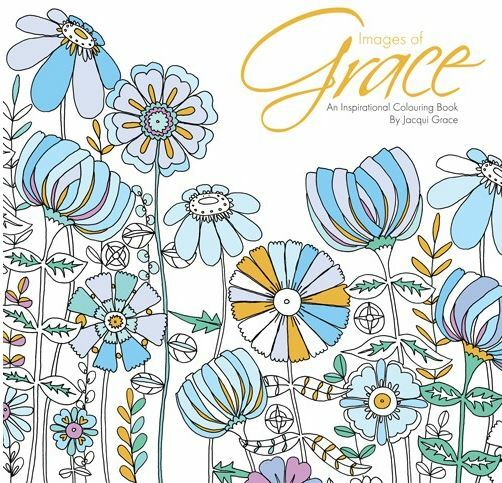 Blending intricate images with poignant verses, Images of Grace is a colouring book for the mind and soul. Want to grow in creativity? 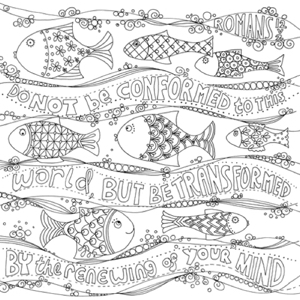 Join the latest stress-busting movement of adult colouring books featuring 88 pages of beautiful hand-drawn illustrations, based around Scripture verses. 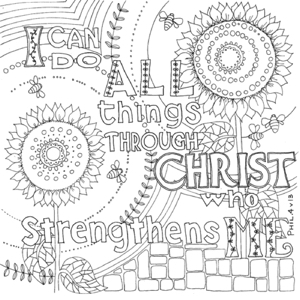 Images of Grace is a truly beautiful Christian adult colouring book, the 1st in a series. 88 pages of beautiful hand-drawn illustrations by Jacqui Grace, based around Scripture verses. 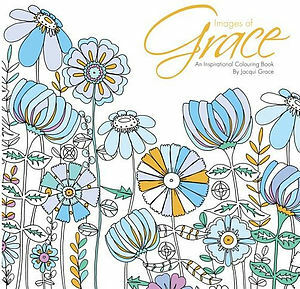 Images of Grace by Jacqui Grace was published by Just Cards Publishing in October 2015 and is our 788th best seller. The ISBN for Images of Grace is 9780993423109. When this arrived in the post today I was pleasently suprised. A matt laminated cover with gold foil and wide flaps. 250mm square format with a 9mm spine. The illustrations are lovely and printed on good quality uncoated paper. The illustrations range from images of nature to typographic and other combining illustation with bible verses. A lovely Christmas gift. This is such a lovely colouring book! Except for stocking it in my own bookshop, I also have a copy of my own. Well done on producing such good work. I bought this as a gift for my wife who loves meditative colouring. This is now her favourite colouring book as it combines scripture with images and the designs are not too fiddly - she dislikes the overly detailed designs and small colouring sections in some other books. Got a question? No problem! Just click here to ask us about Images of Grace.